Week 11 saw some very surprising results and some teams are now one step closer to the playoffs. The week will continue later today with Monday Night Football but here we have all the results from Sunday. Andrew Luck and the Colts continue their winning streak after defeating division rival Titans in a game that was not even close. The Titans were coming off a huge victory against the Patriots but they could not do the same against the Colts. The Titans dropped to 5 – 5 while the Colts improved to 5 – 5. The Giants have now won two straight games after defeating the Buccaneers. The Buccaneers dropped to 3 – 7 in the season while the Giants improved to 3 – 7. The Raiders got their second win of the season after defeating the Cardinals in a very close game. Both teams are 2 – 8 in the season, which puts them in last in their divisions. The Broncos left with a last second victory over the Chargers, who came into this game with a six game win streak. The loss puts the Chargers two games back from division leading Chiefs, who will play later today against the Rams. The Bears are 7 – 3 in the season following a victory over the Vikings. Minnesota made a late run in the game, scoring a touchdown with less than two minutes in the fourth quarter. The Bears recovered the onside kick and put the game away. The loss dropped the Vikings to 5 – 4 – 1 in the season. The Saints are on a nine game win streak following a blow out victory over the Eagles. Philadelphia is now third in the NFC East, two games behind the Redskins and one game behind the Cowboys. The Texans continue their great run in the season after a victory over the Redskins. Houston has now won seven straight games after an 0 – 3 start. Washington remains at the top of the NFC East with a 6 – 4 record but the bad news for the team is that Alex Smith is out for the season after suffering a leg injury during the game. 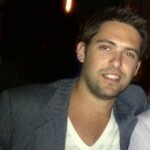 Reports say the team has now signed quarterback Mark Sanchez. 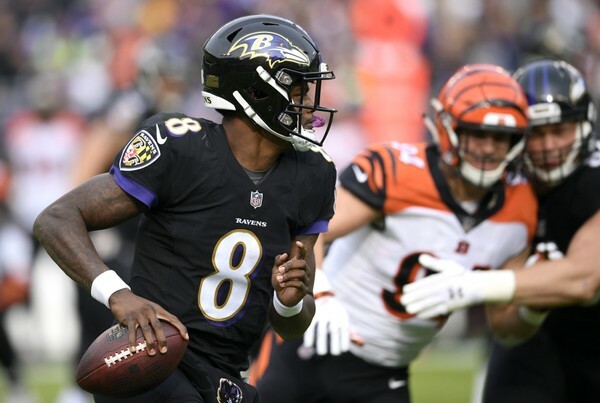 Lamar Jackson made his first start in the NFL and led his team to a victory over division rival Bengals. Jackson had 27 carries for 117 yards and the Ravens erased a three game losing streak. The Cowboys continue to rise in the NFC East after a close victory against the Falcons. Atlanta tied the game late in the fourth quarter but Dallas bounced back with more points to take the victory and improve to 5 – 5. The Panthers have now dropped two straight games after losing to the Lions by one point. The loss puts the Panthers three games behind the Saints, who have won nine straight. The Lions are 4 – 6 in the season, which puts them in last in the NFC North. 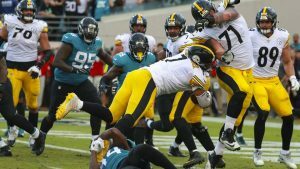 The Jaguars appeared to be headed for a victory during this game but the Steelers came back to win 20 – 16. The Jaguars, who were favorites to make it far in the playoffs before the season started, have now lost their last six games. The Steelers have won six games and are now two games ahead of the Ravens in the AFC North. Rodgers pulled off some great plays during this game but it was not enough to stop the Seahawks, who won 27 – 24. Seattle is now 5 – 5 in the season while Green Bay is 4 – 5 – 1.